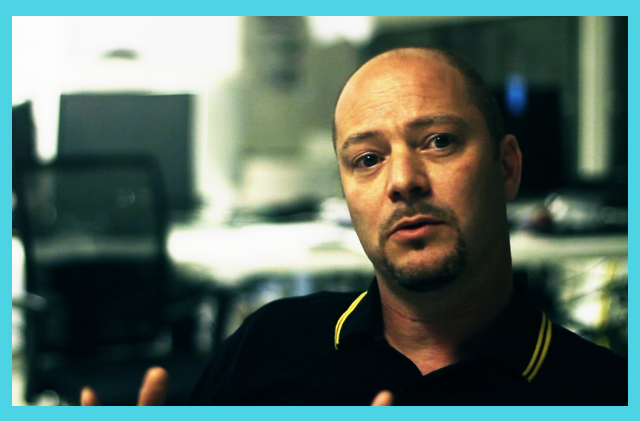 Simon is the Senior Strategy Director at Blast Radius in Amsterdam. As head of the strategy department he prides himself in working closely with creative and technical teams to help clients solve their business problems. Simon is loving life developing integrated thinking in a digital agency. Previously Simon has worked for many years as a freelance planner and has had the opportunity to work at some of the best international agencies in the UK, the Netherlands and Germany. To keep up with Simon, follow him on Twitter.